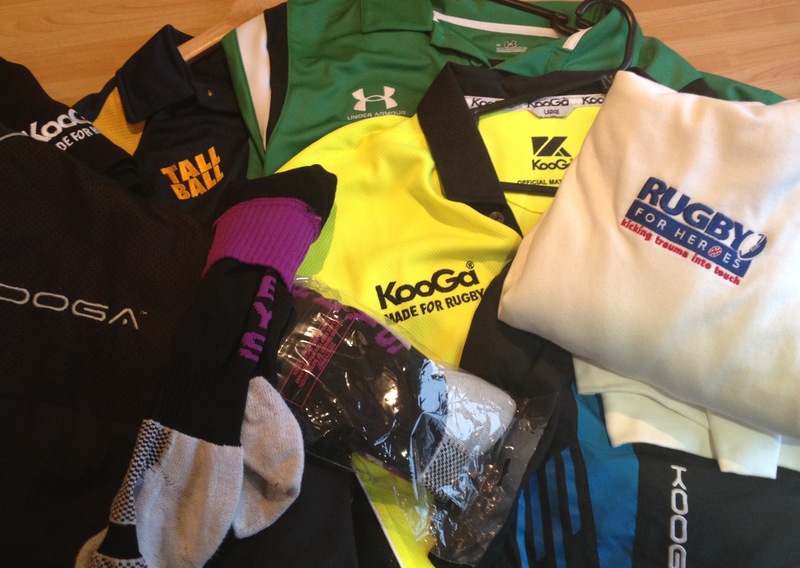 Here’s your chance to win a piece of rugby kit in my March Competition. FIVE lucky winners will win a piece or two of training gear if they are randomly selected. All you have to do is tell me what is the NAME of my Radio Show, broadcast every Thursday at 6pm ? Good luck ! I look forward to hearing from you !